It's not Just A Deli! Great tasting deli sandwiches, Irish Grocer, and Cold Beer! 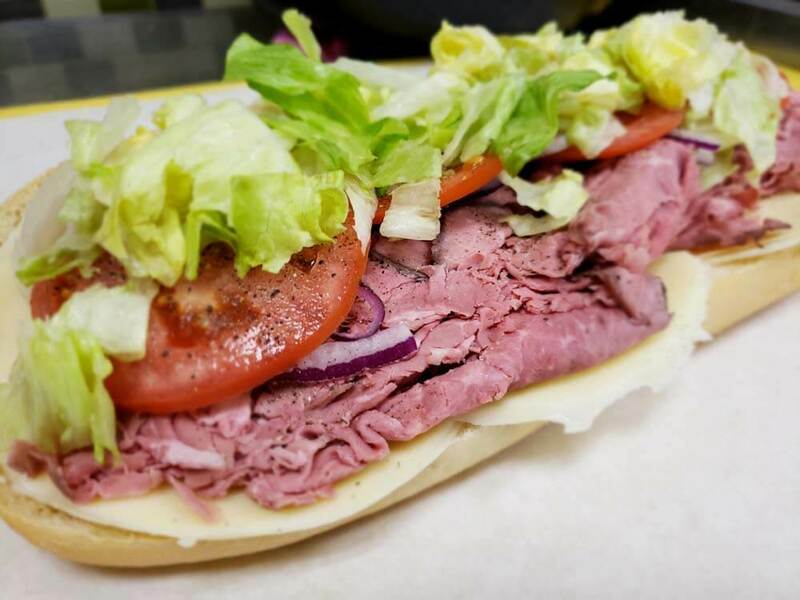 Both of our locations put together the best deli sandwiches in the area. 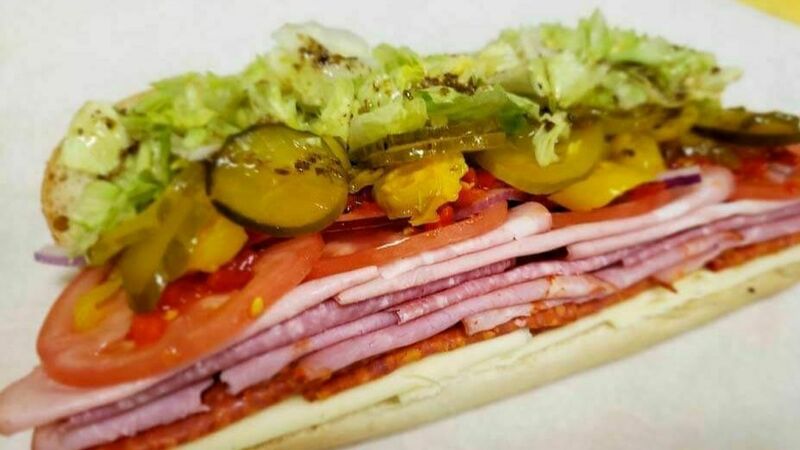 From our Boars Head Specialties to our Marino Paninos, try a sandwich and tell a friend! If you're in the mood for a hot slice come on down to Marino's. 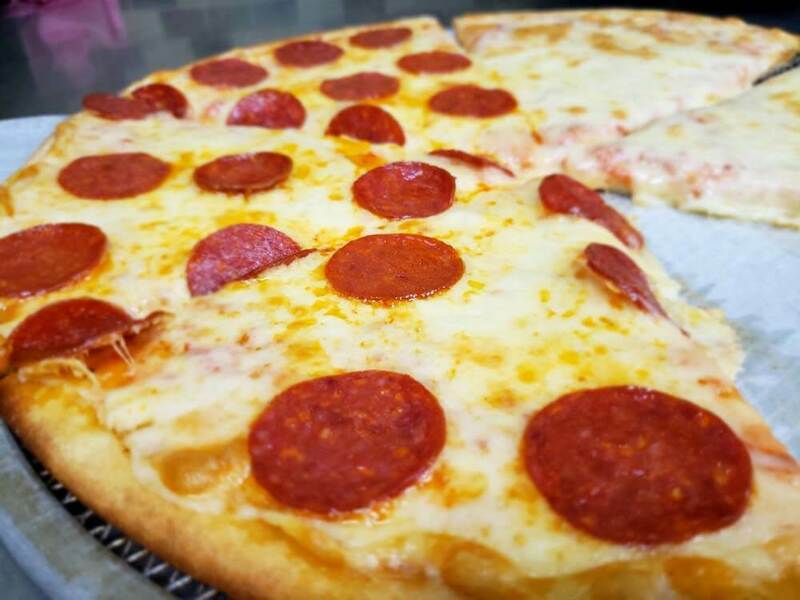 At Marino's Deli you can do cheese, or pepperoni, or additional toppings, ready in minutes! 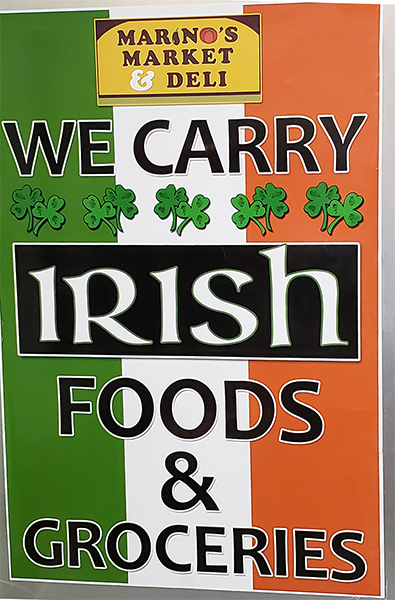 One of only 4 Irish Grocer's in the area, Marino's takes pride in having a large selection of Groceries for our Irish Community. 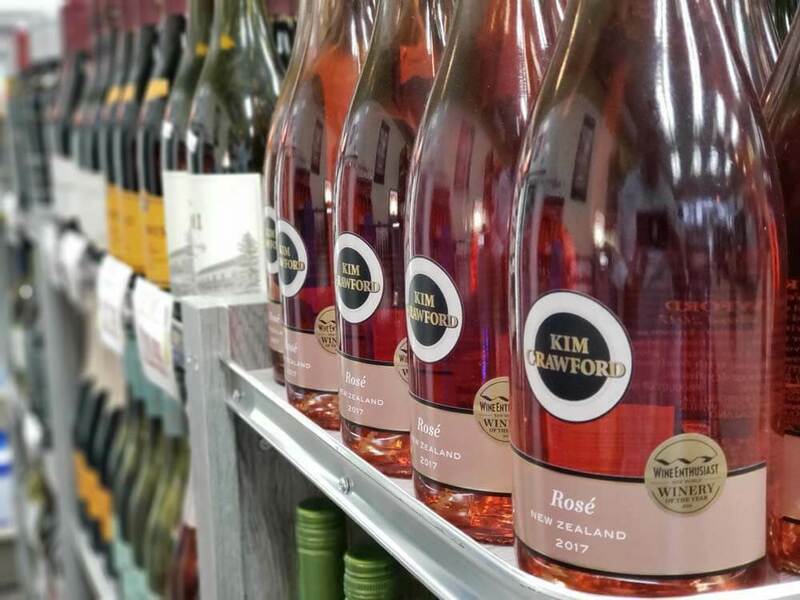 Need to pick up a cold case of beer for the game or a bottle of wine for dinner? Marino's Market & Deli have you covered. Please Note: Beer and Wine is only sold at our VFW parkway location. Lowest Priced Boar's Head In West Roxbury! Great sandwiches at reasonable prices. Always made fresh to order!!! We've driven by here numerous times but never stopped until this weekend. We had sandwiches from the deli and the food was very good. The gentlemen working behind the counter were nice. I am looking forward to trying more of their food. 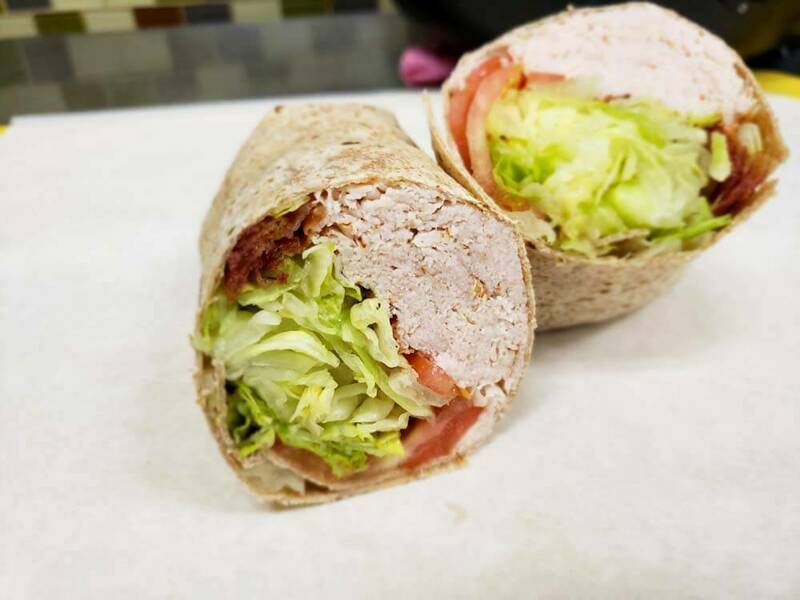 If you are looking for the best deli in West Roxbury look no further than Marino's Market & Deli. 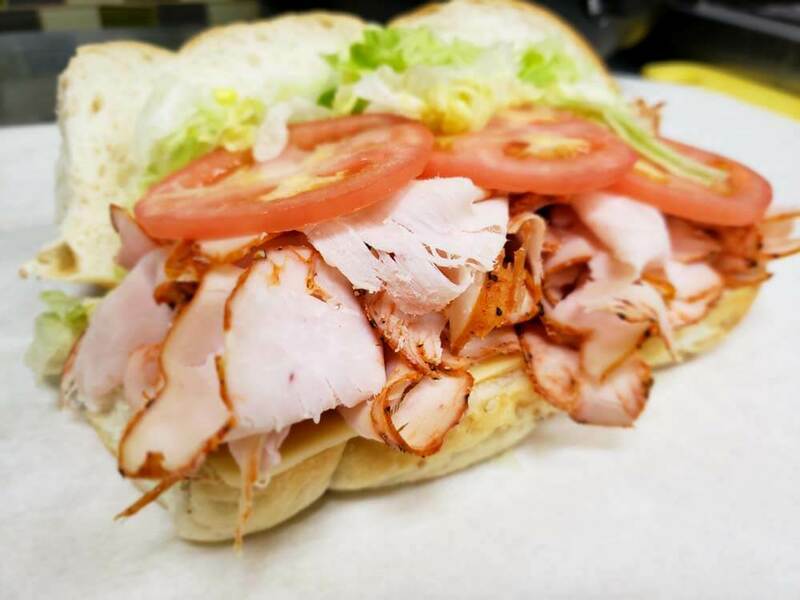 With two convenient locations in the West Roxbury area and a friendly staff, Marino's has you covered for food, simple groceries, Irish groceries, cold beer, and more. 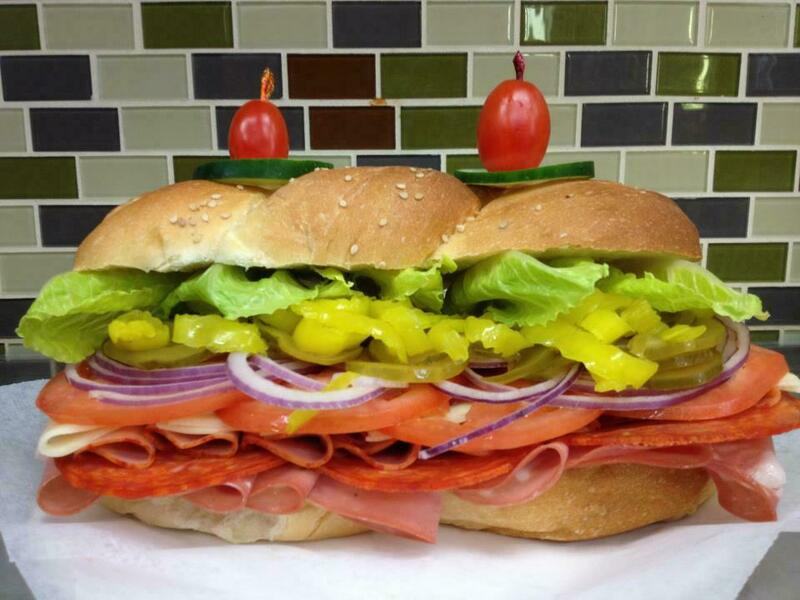 Come down to Marino's Market & Deli today, you'll be glad you did. Copyright ©2019 marinosdeliandmarket. All Rights Reserved.